Almost one of a kind, it's hard to find a 14,672 sq. foot building. 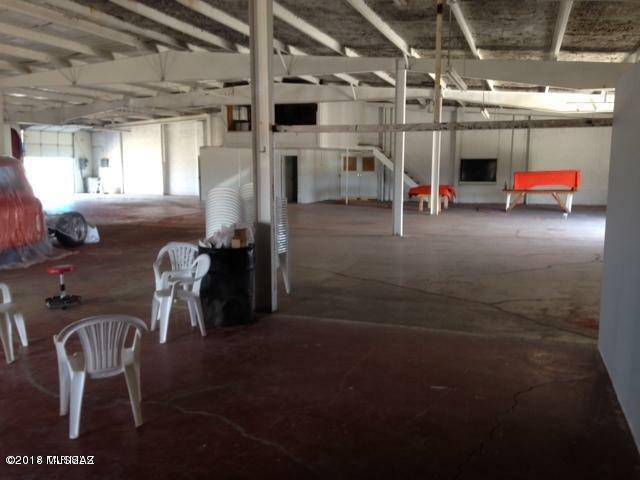 The building is being used as a warehouse but has so much potential to be many kinds of business's. 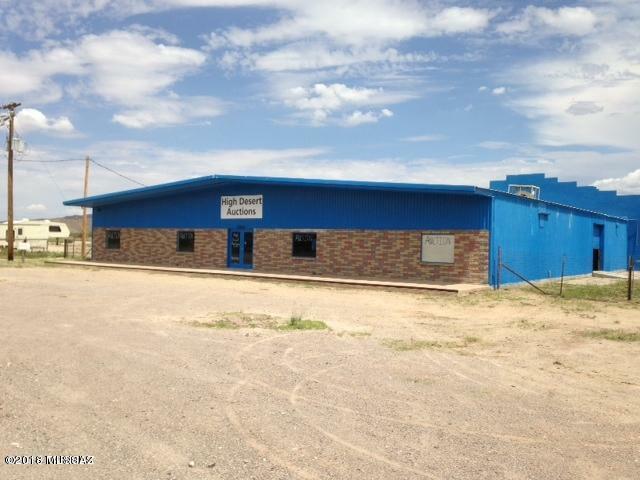 Building has 440 Volt, (2) 10X10,(2) 10X12 & (1) 12X12 roll up doors, concrete floors, (2) office spaces, bathrooms, fenced in yard and additional storage building in the back. Property is service by private well with new pump, septic and propane gas. All testing has been completed NO LEAD or ASBESTOS. 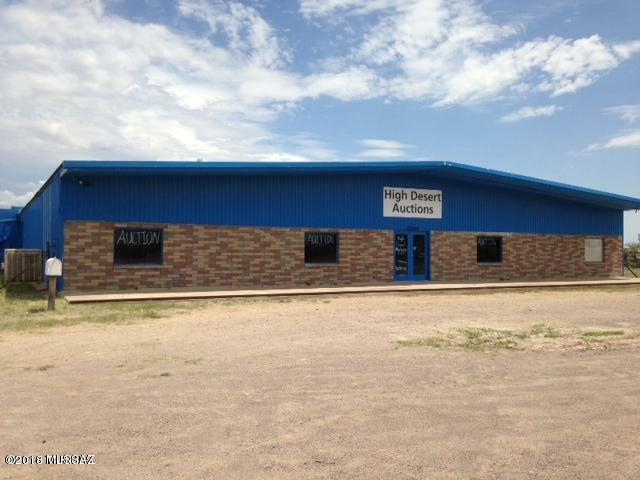 This is a must see building, Call today. Courtesy of Re/Max High Desert Realty. Listing provided courtesy of Re/Max High Desert Realty. Listing information © 2019 MLS of Southern Arizona.